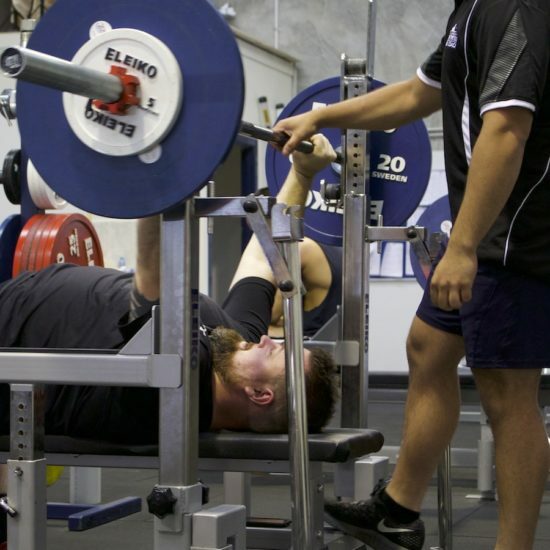 The Strength Fortress | What is Powerlifting? 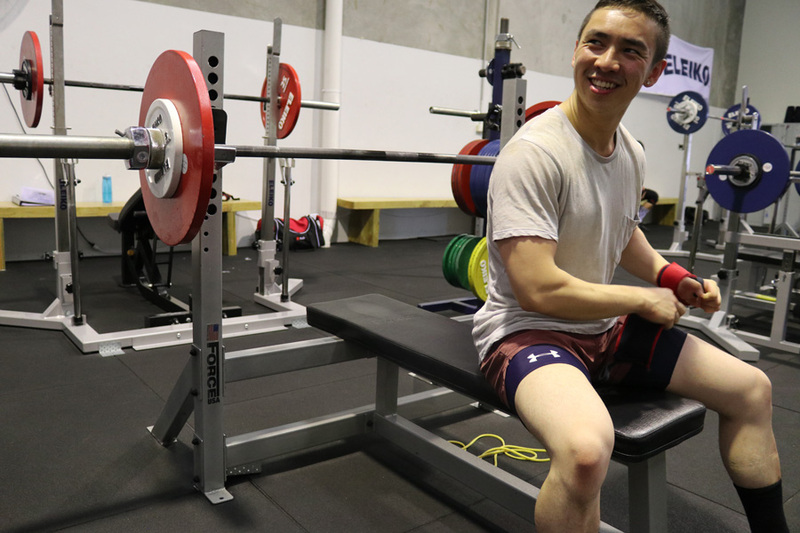 Powerlifting is a barbell strength sport where athletes aim to lift the heaviest weight they can across three disciplines – the squat, bench press and deadlift. 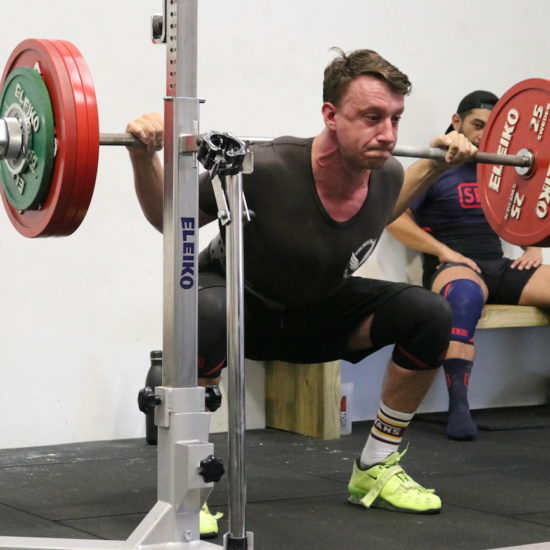 The sum of their heaviest lifts forms their total and the winner of a powerlifting competition is the person with the highest total. 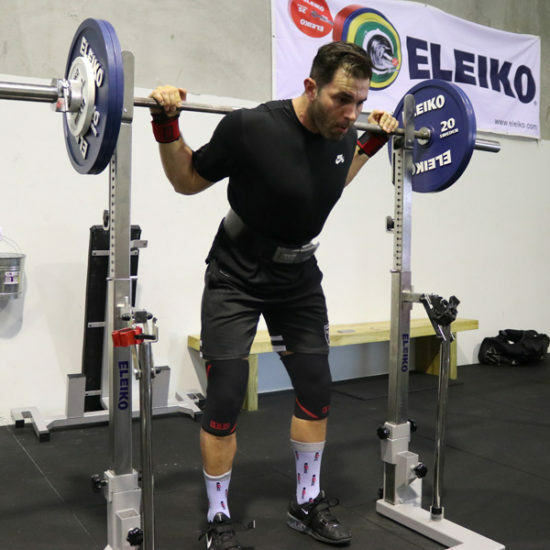 As strength is heavily influenced by bodyweight, competitors are split into weight classes so as to compete against people of similar bodyweight (much like many other combat and strength sports). 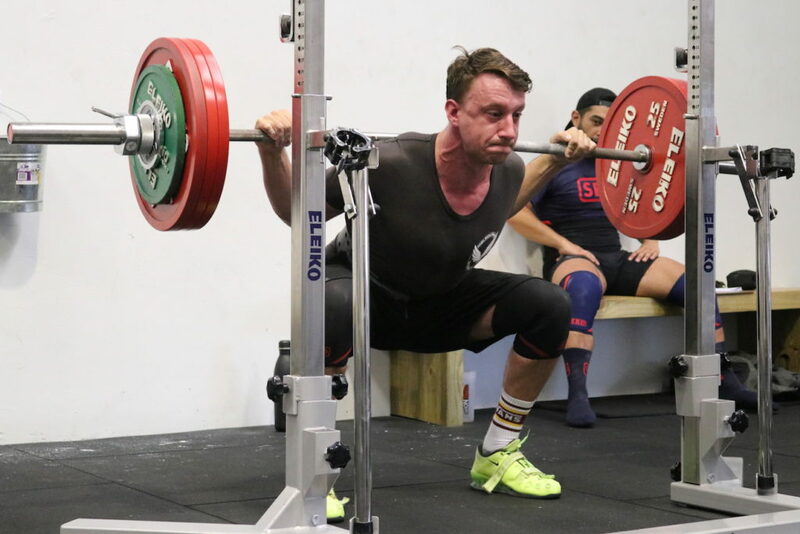 The Squat is a test of total body strength. 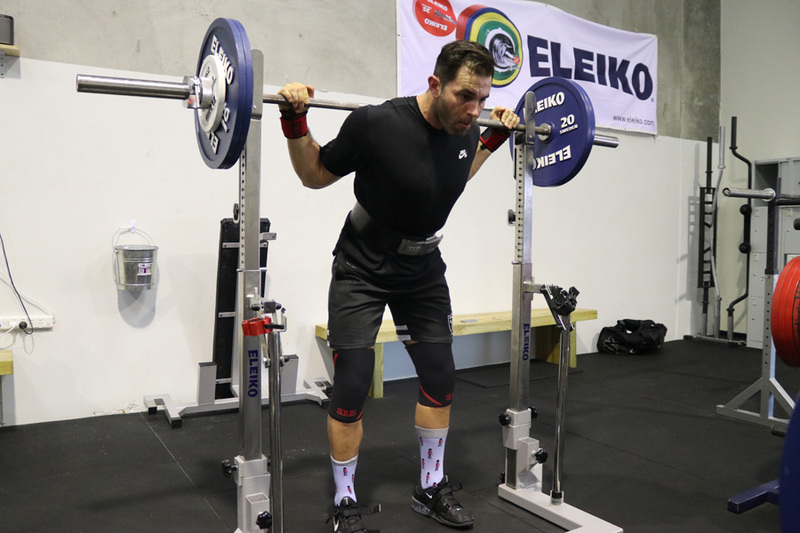 The lifter holds the bar across the shoulders before descending below parallel. Once they’ve acheieve depth, they stand back up using the strength of their legs. 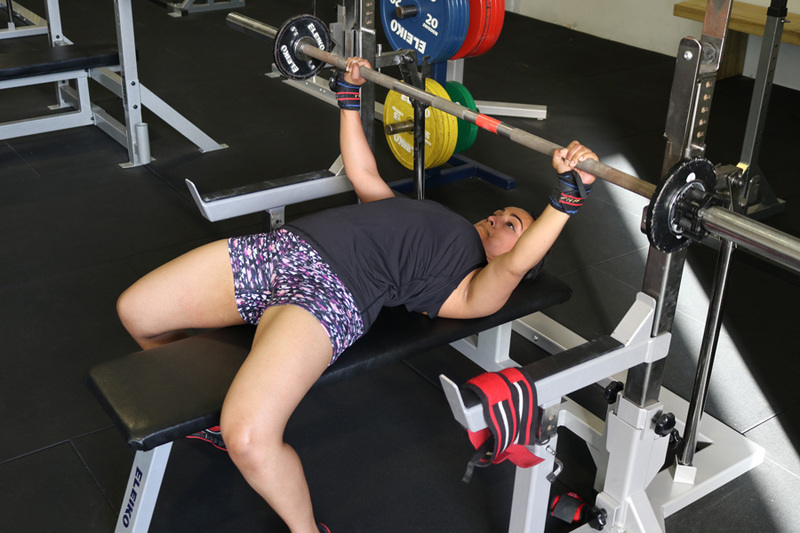 The Bench Press is a true test of upper body strength. 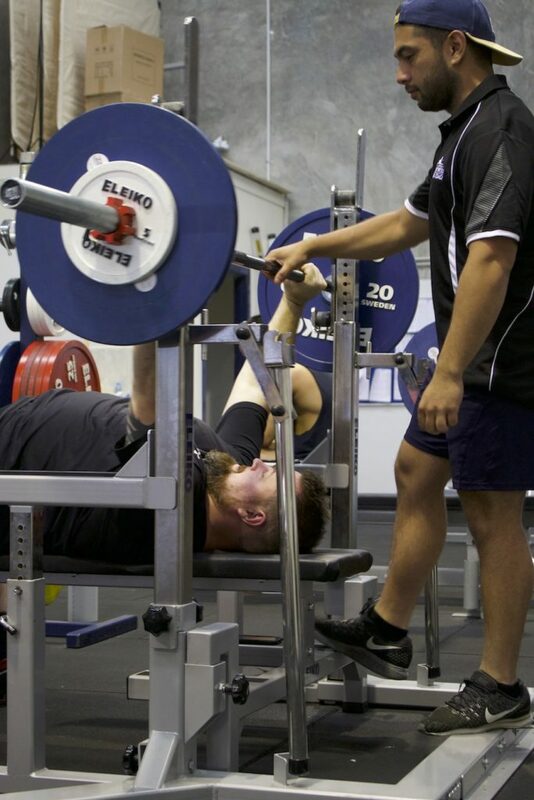 The bar is brought down to the chest before being pressed back to arm’s length. 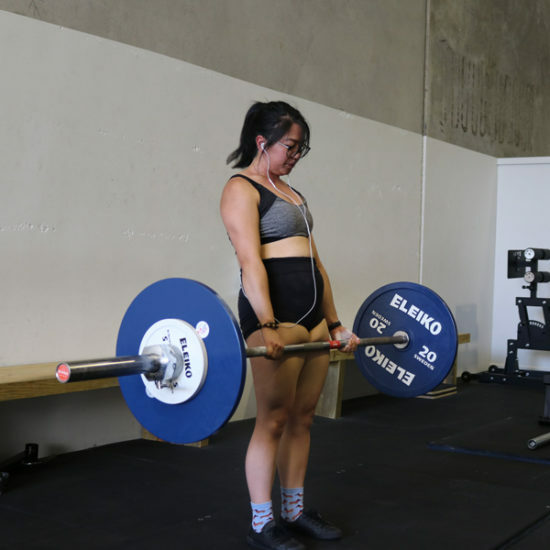 The Deadlift, again, is a complete test of full-body strength. 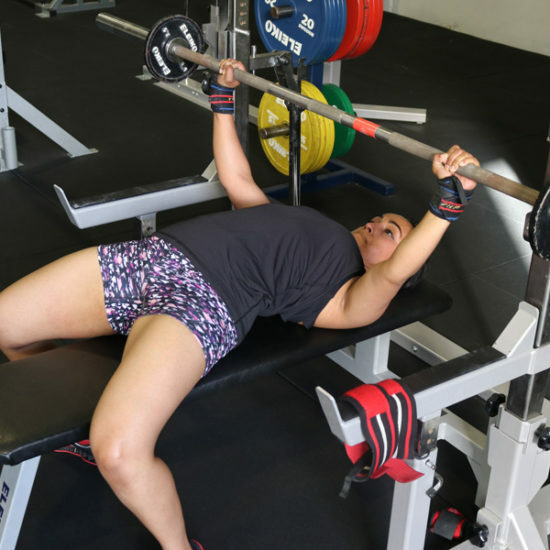 The bar is raised from the floor to waist level challenging ever sinew of the body. 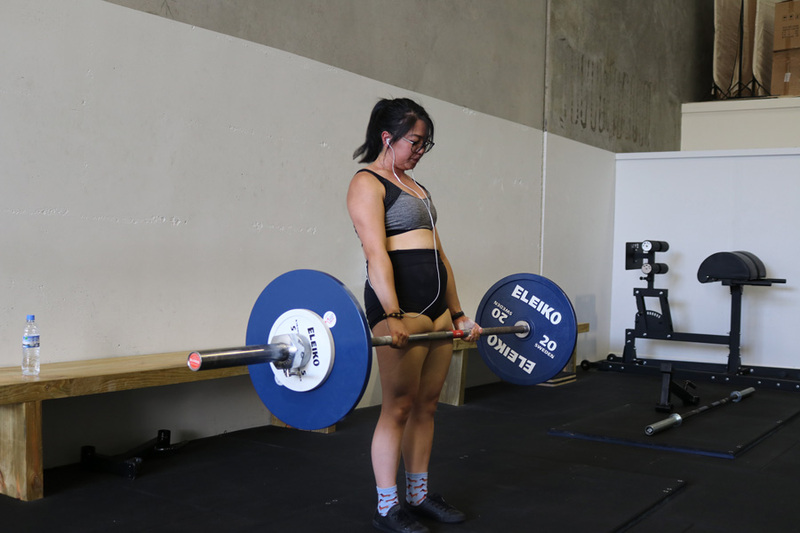 Barbell strength training has been proven as a potent means of training to improve athletic performance, general strength, muscle mass and body fat levels. 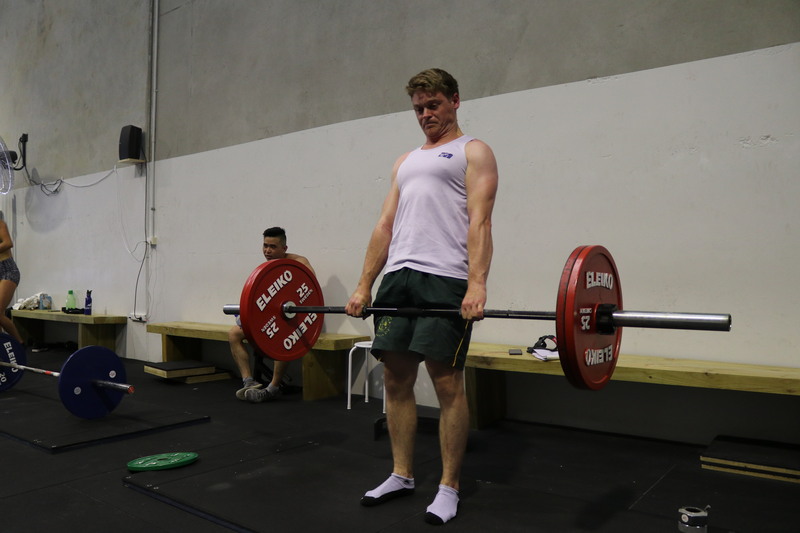 Powerlifting and barbell training is a highly accessible sport and past time. Competitors range from 14 years old to well into their 70s with championships devoted to various age-groups including sub-juniors, juniors and masters categories. There is no prerequisite strength level, no minimum standard. 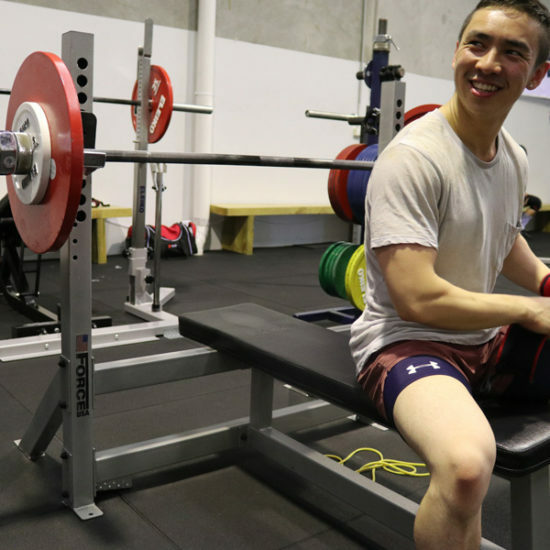 Lifters come in all shapes and sizes attracting a range of people and athletes!